Age Friendly Salford – Great video on how Salford is working hard to be an Age Friendly city. If you are on a means tested benefit or have a disability, you may be eligible for FREE minor home repairs or building maintenance work. 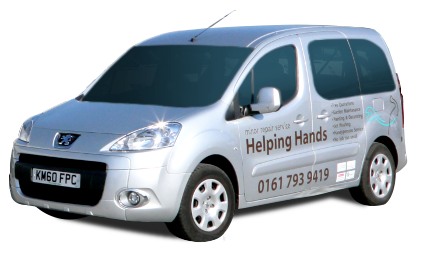 Call us now on 0161 793 9419 – No job too small!